For the majority of our students (excluding our Year 11s and Year 13s, who are busy with GCSEs and A Levels), Activities Week is great way to celebrate the end of exams, and an opportunity to have some early summertime fun. This year, the Year 7s had a packed week that included a day at the Dinton Activity Centre, numerous activities including scuba diving and team games at Blue Coat, and three days of the great outdoors at Bushcraft Camp. 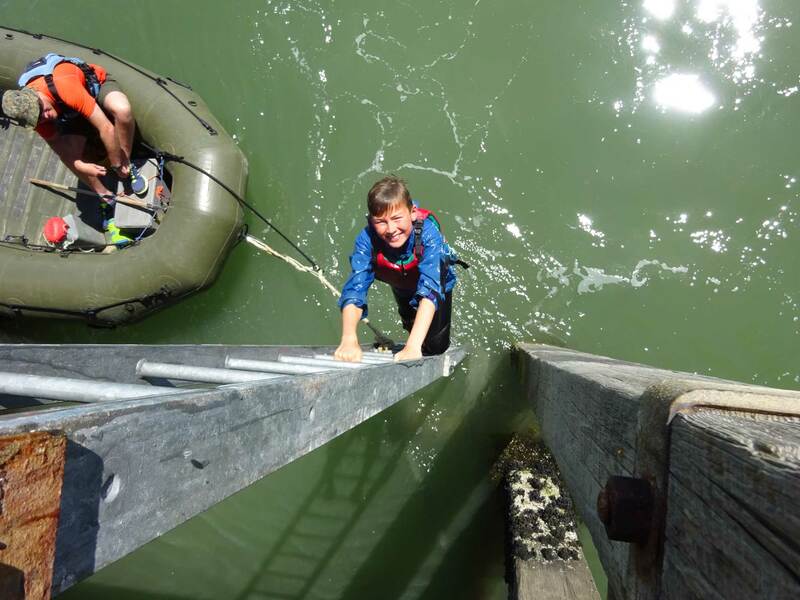 The Year 8s – as tradition has had it for the many years – spent their week at Outward Bound in Aberdovey in Wales, where they hiked, canoed, swam, jumped, climbed, sailed, and ate ice cream. The Year 9s had an introduction to the Duke of Edinburgh’s Award, spent a day taking part in the Ryman International Enterprise Challenge, enjoyed a day in London that included a Chelsea F.C. Stadium tour and “Motown the Musical”, and spent a fast-paced day in the sun at the Lee Valley White Water Centre. The Year 10s got creative at their One Day Film School; spent a day in London visiting the Tate Modern, the Royal Courts of Justice and St Paul’s Cathedral; and participated in either a DofE expedition or a Bushcraft camp and a walk of historical villages. Finally, the Year 12s started their week in style, by taking part in a Charity Wacky Walk to raise money for Daisy’s Dream – in full costume! This was followed by four days in Edinburgh, where they visited Murrayfield Stadium, Edinburgh Castle, the ‘Edinburgh Locked’ Escape Room, the Edinburgh Film Festival, Arthur’s Seat and the Museum of Scotland, and enjoyed a walking tour of the city – as well as a run with the Headmaster!